Desk Spaces for $66 per week! 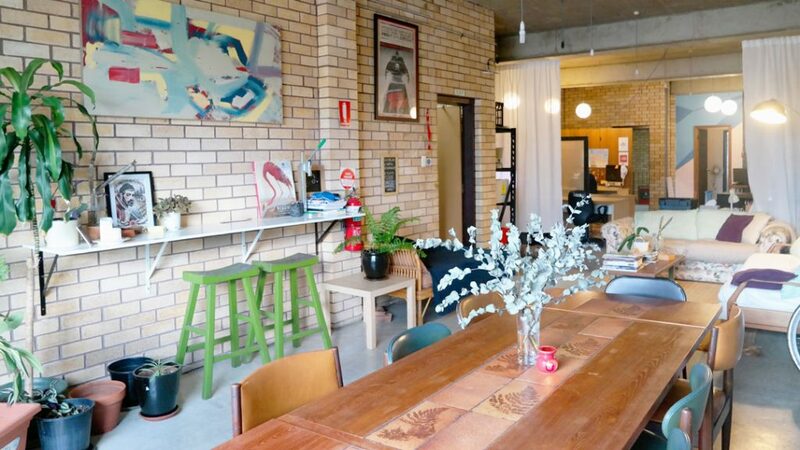 Finky Factor is a co-working space situated in the heart of Newtown. 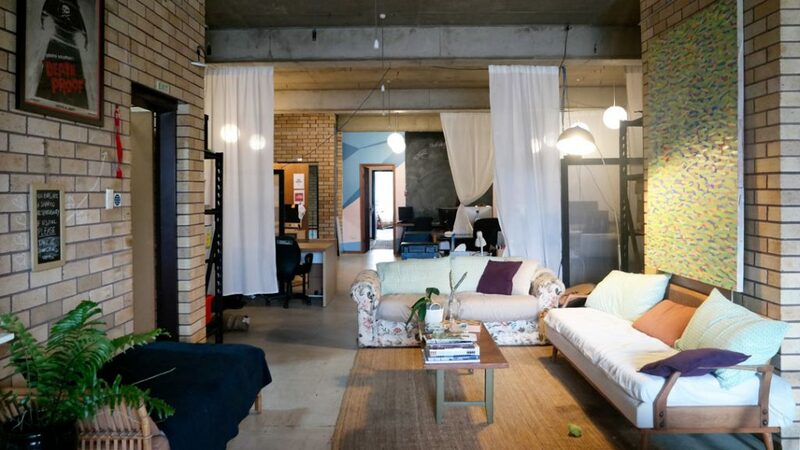 It's a fun & casual working space, attracting a community of hard-working creatives, small business owners & start-ups. 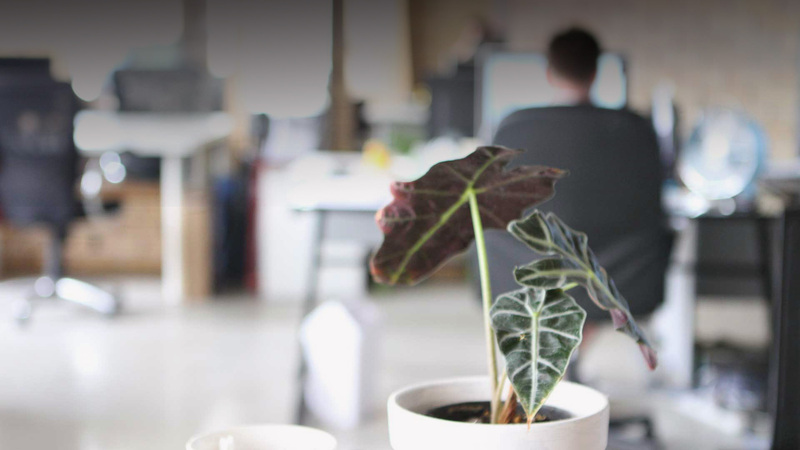 We offer long & short-term leases on desk spaces in our studio. For a very tidy $66 per week (includes GST), you'll get a desk to call your own, access to internet, a large meeting room with whiteboards & a projector, a well-equipped sunny kitchen, a homely lounge area & tidy bathroom facilities. 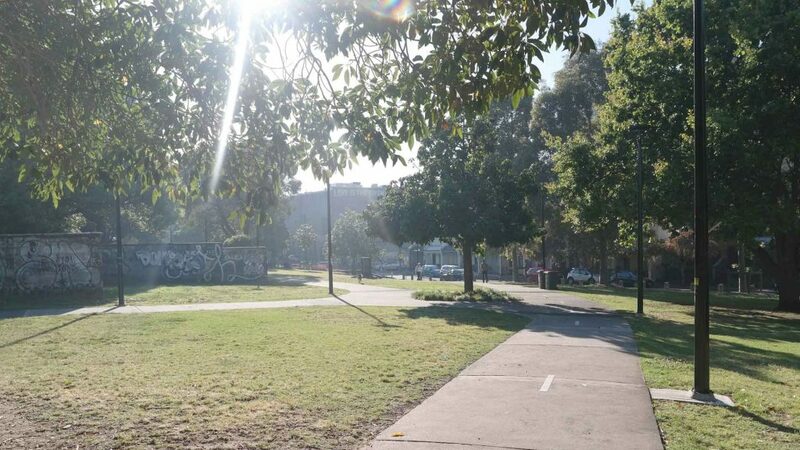 Located on vibrant King street, Finky Factor is a stone's throw from Newtown train station and nestled between endless cafes, pubs, parks & shops. There are plenty of lunch & leisure options at our doorstep. We are a tight-knit community of hard-working creatives who get together for more than work on the regular. We love dogs & welcome pets into the space. If you are after a relaxed, friendly & affordable workspace, then get in touch. We'd love to meet you! If you'd like more information or to schedule a viewing, send us a messsage and we'll be in touch. 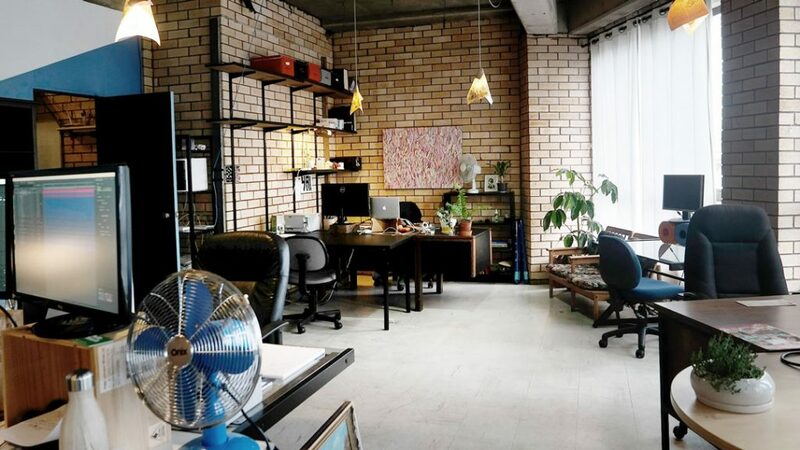 Finky Factor is the funkiest workspace in Sydney! A great culture that lives on through the coming and goings of its residents over time. Plus dogs, lots of dogs. It's a great alternative to working from home. The community, location and casual feel of the place is perfect.